On November 6, 2017, the Albany Damien Center moved to our new building located at 728 Madison Ave, Albany, NY 12208-3302. The new 26,000 sq. 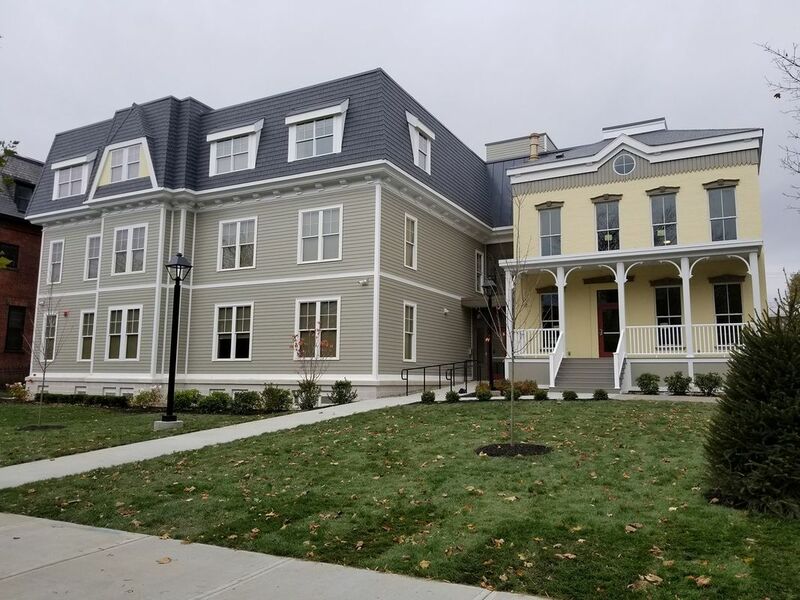 foot site now serves as the Albany Damien Center’s agency headquarters as well as 20 permanent supportive apartments for 22 persons with HIV who survived chronic homelessness.